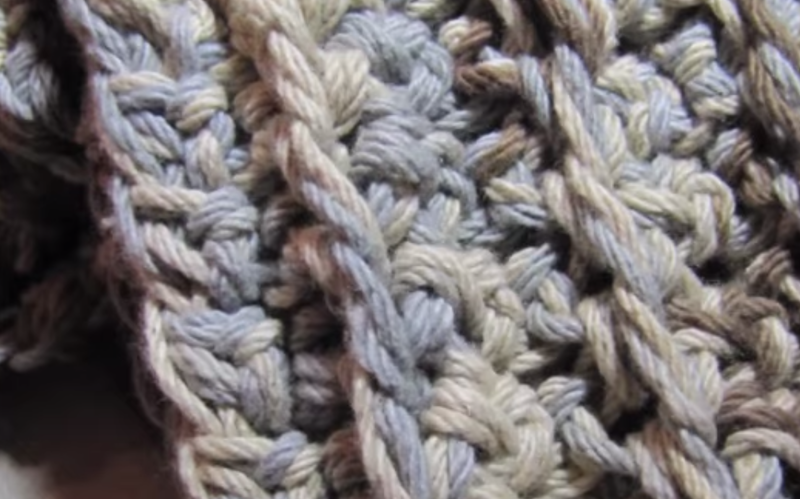 A warm chunky rib crochet scarf that you can make in less time it would take to go shopping! What type of yarn did you use for this? I haven't found any that looks like it. It says "100% Cotton" Organic, Earth Ombre 12oz/340g, I've had it a very long time so I'm not sure where it's from. I absolutely love this scarf. I've made a few of them so far. I was hoping to see some more crochet videos from you? Do you have any plans on doing more crochet videos?